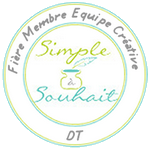 Nous voilà déjà rendus en Octobre, et c'est la journée mondiale de la carte, tout à fait appropriée pour vous présenter mon projet sketch DT Scrapbook ta vie. Je rêvais depuis un bout de colorier Tilda in falling leaves, et dans mon kit d'octobre, j'ai choisi les merveilleux papiers Forever fall de BoBunny. J'adore la combinaison du orange avec ces teintes de bleu vert. Je n'avais pas la teinte de ruban que je souhaitais, j'ai donc teint un ruban bleu poudre avec l'encre SU Indigo des îles, le résultat est splendide. J'ai fait de même avec les fleurs postionnées de chaque côté du tournesol. La petite libellule est une breloque de teinte crème, que j'ai coloriée avec les copics. I promised I would come back soon; the weather was terrible today, so I spent a lot of time coloring. It is World Cardmaking Day, so I celebrated my way! Let me present you my Scrapbook ta vie DT sketch project. I had this Tilda in mind for quite a while, and was waiting for the perfect sketch, the perfect papers for her. In my October kit, I was offered this Forever Fall Colletion by BoBunny, and immediately associated them with my Tilda. I love this orange and blue green combination. I died a baby blue ribbon with SU Island Indigo, because I did not have the exact shade, it turned out beautiful. Did the same with the pale blue flowers besides the sunflower. The cream little dragonfly to match with Copics. J,ai utilisé le poinçon automne de Martha Stewart pour l'intérieur. L'idée de la petite carte come espace d'écriture est une idée de Pat Frank. J'ai aussi décoré le tour avec une étampe feuille, encrée avec des marqueurs SU. to decorate the inside, I used the Fall Punch from Martha Stewart. The crisscross envelope with a little card to write on, comes from Pat Frank, it is decorated with a leaf stamp, inked with SU markers. Un gos plan des fleurs et d'une partie de l'épingle à chapeau. A close up of the flowers and the stick pin. Je reviendrai bientôt vous présenter mon projet couleurs. I will come back soon with my color DT project. 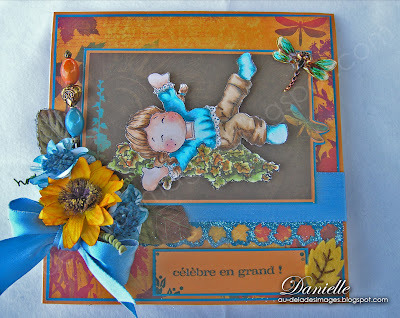 Inspiration pour l'intérieur: Pat Frank at Cards2Cherish. thank you! Encre: Su Indigo des iles. Fleurs: sun flower,my stash; and the gorgeous blue flowers were a gift from dear Jacque. Poinçon pour la bordure: Martha S.
WOW! I LOVE this!!! The colors are FANTASTIC together. 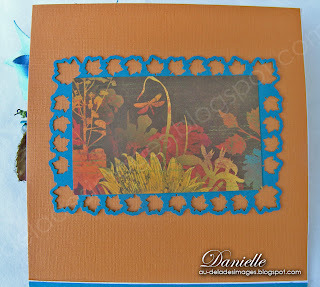 I love this brown and "turquoise", it's a perfect match. And Tilda is colored beautifully. Wow!! 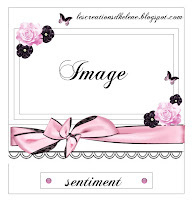 Beautiful card!!!! OooooOoooHh! Danielle! How GORGEOUS is this?! I looove these colors you've mixed up! And Tilda is coloured to PERFECTION! Love that beautiful stickpin in the flower cluster and the dragonfly is such a pretty touch! JuST STUNNING!!! sigh ... Tilda looks as happy as can be on the front of your FABULOUS card! lol .. I would be too!!!!!!! Oh how pretty, Danielle!! Love the gorgeous fall colors and Tilda is beautiful! That sunflower is the PERFECT touch! Love it!! 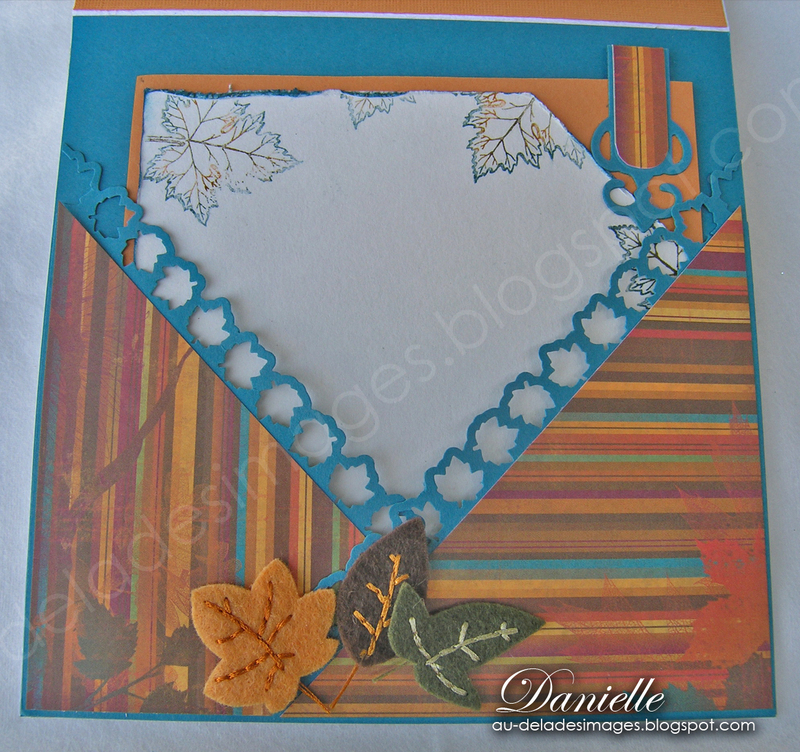 Beautiful "Fall" card, Danielle! Lovely papers and colors, and of course your coloring is always fab! Every time I see this image, it makes me smile...Tilda's having so much fun rolling around in the leaves! Danielle this is so beautiful!!!!! Love the colors and your design is awesome!!!!! Way to go!!!!! Beautiful Danielle! Tilda is so adorable! lovely coloring and designing! Love this girl! : ) TFS! 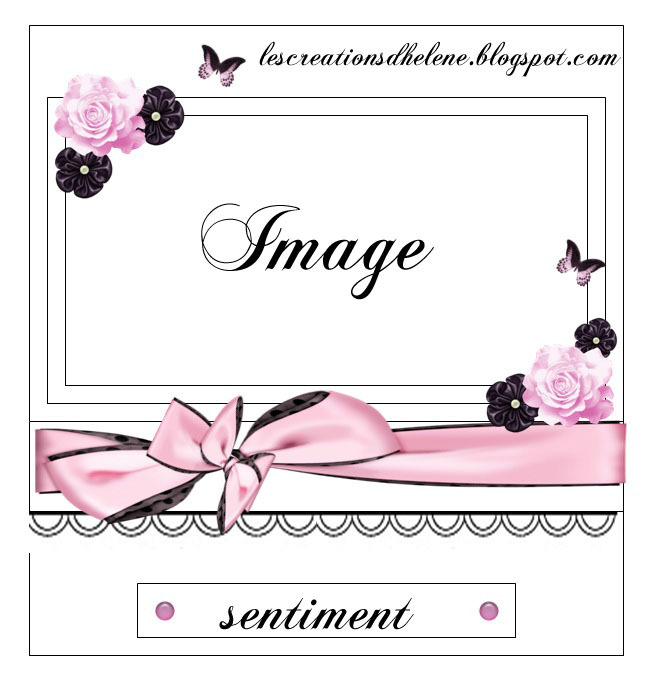 Your coloring is exquisite and I adore all the fabulous details on your card....pure perfection!!!! 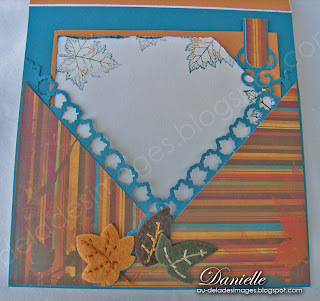 I note the punched leaves with glitter paper....gorgeous! A gorgeous creation, my friend! So giggly! I love the embellishments. Hey Danielle this is totally awesome! 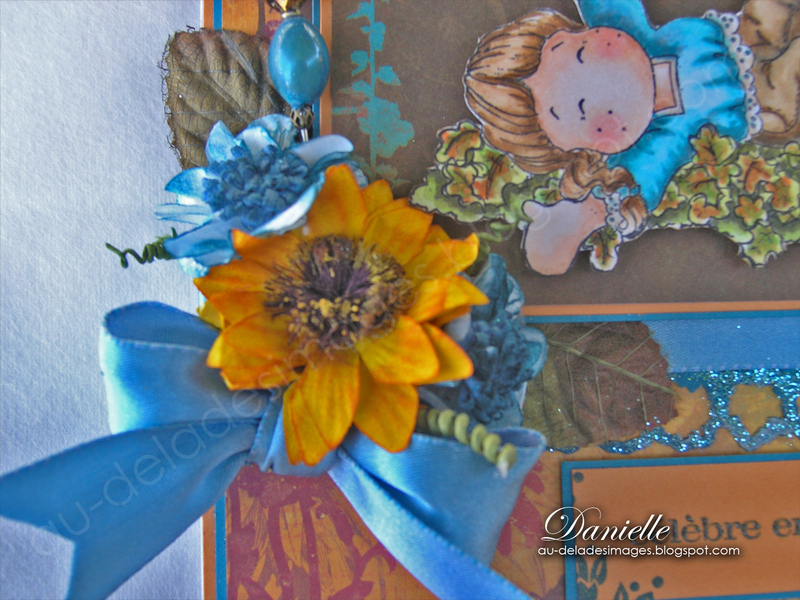 Oh how I love your coloring and that MS punch was perfect for your card! Great details and wonderful embellishments. Did you make those felt leaves? You my friend never ever cease to amaze me. You ooze with talent! So very pretty oh talented one! I love this image, she is so much fun. I told you I was gonna be watching you and I am. 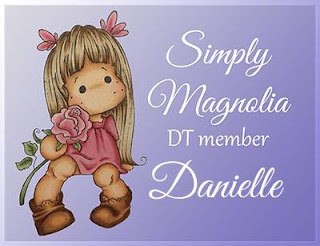 You are so artistic Danielle and I am loving this awesome creation!! Love your work sweet lady! Looove your colors! Tilda looks so happy rolling in the beautiful colors! Cette étampe de Tilda est tellement belle et tu en as fait une merveille! WOW! 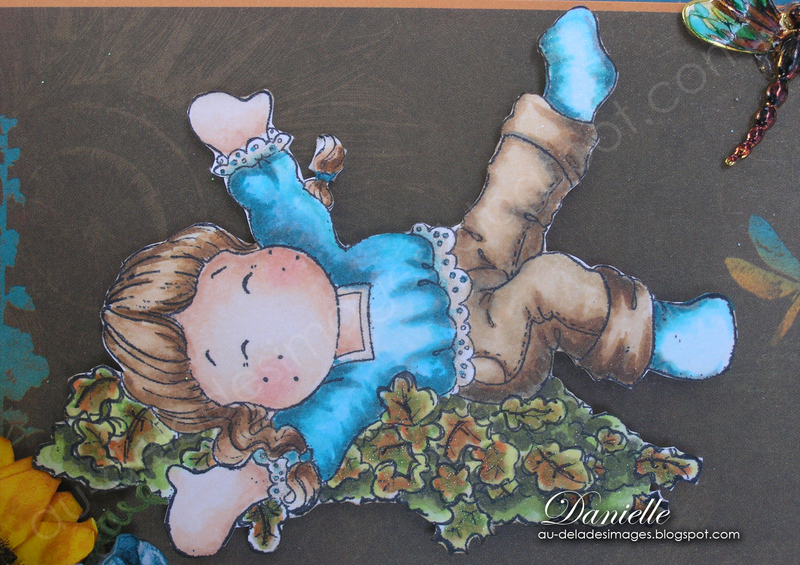 J'aime beaucoup tes couleurs Danielle. C'est vraiment beau comment tu as travaillé les brillants dans les feuilles et la petite Tilda. SweeT! What a great card! I love that Tilda image and so obviously perfect for fall! Thanks so much for joining the challenge at 7 Kids College Fund! Wow! This is stunning! Gorgeous colours. Wow, this is such a great color combo that I definitely have to try out! Gorgeous, gorgeous, gorgeous in every way! It conveys a refreshing autumn feeling!